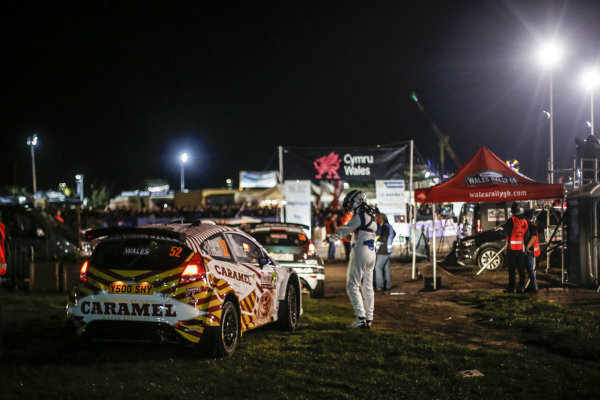 Matthew Wilson (GBR) / Stuart Loudon (GBR) C-Rally, Ford Fiesta R5 WRC2 at World Rally Championship, Rd12, Wales Rally GB, Day One, Deeside, Wales, 27 October 2017. 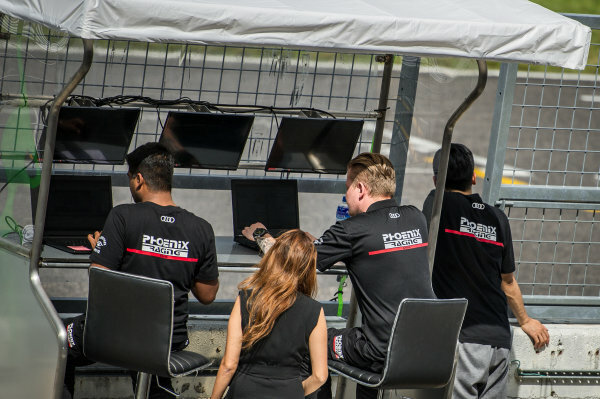 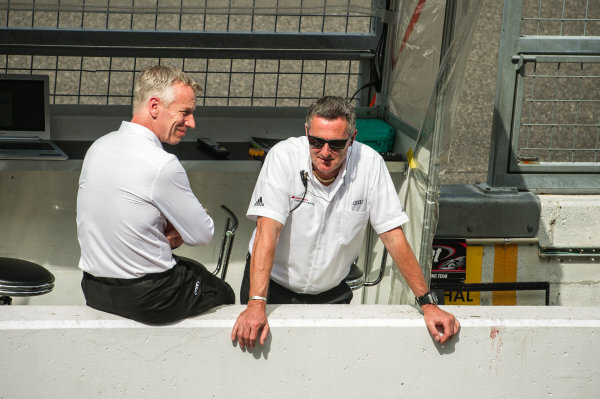 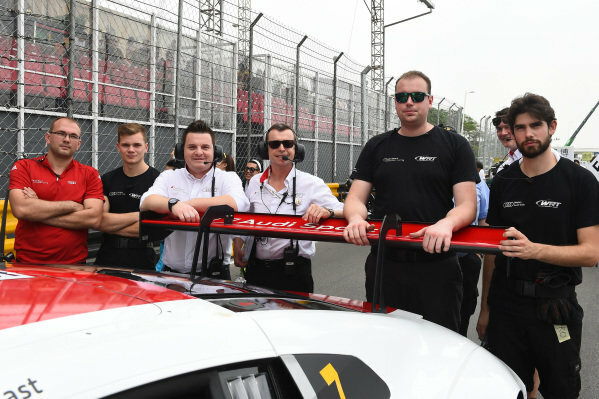 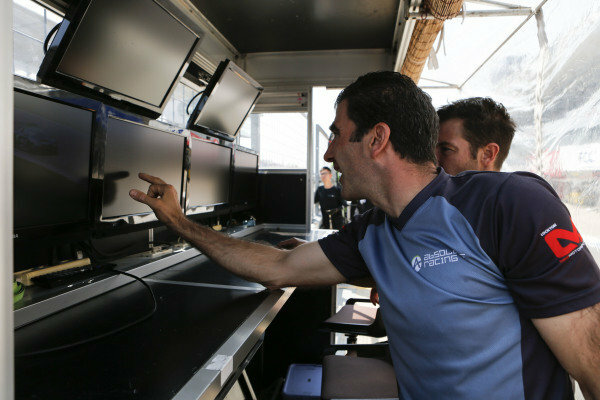 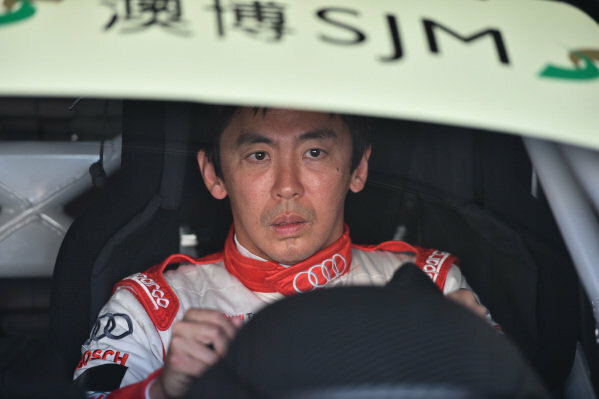 Team personnel on the pit wall at Audi R8 LMS Cup, Rd3 and Rd4, Suzuka, Japan, 10-11 June 2017. 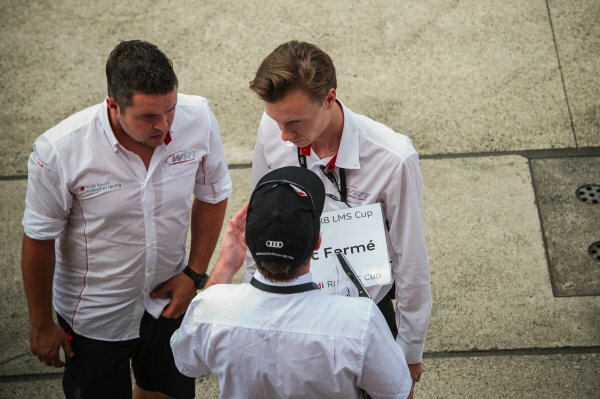 Team personnel in the pit lane at Audi R8 LMS Cup, Rd3 and Rd4, Suzuka, Japan, 10-11 June 2017. 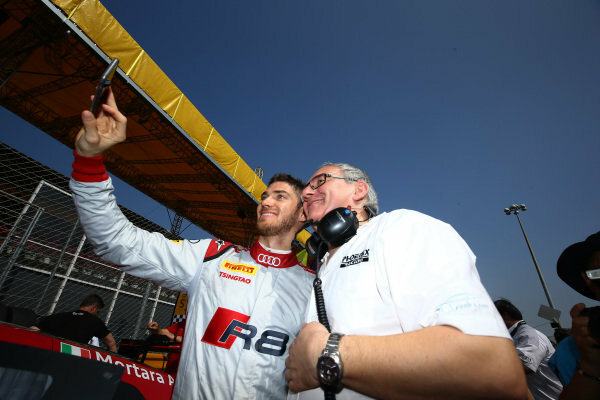 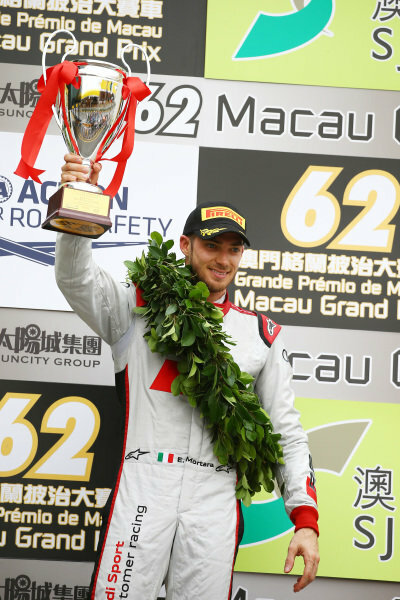 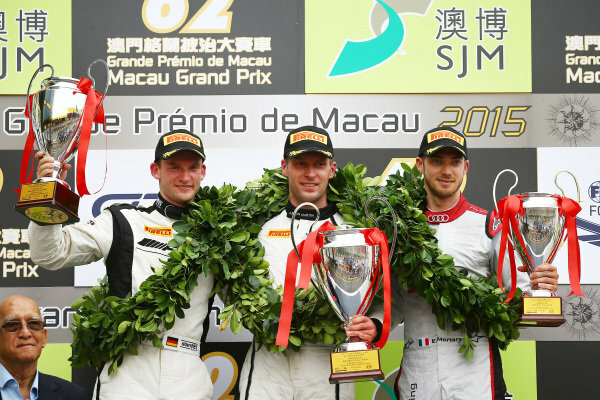 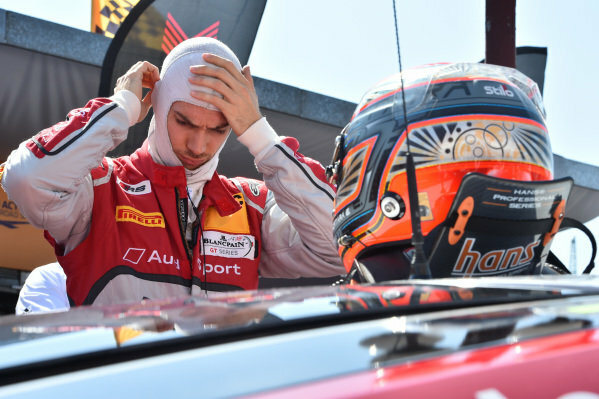 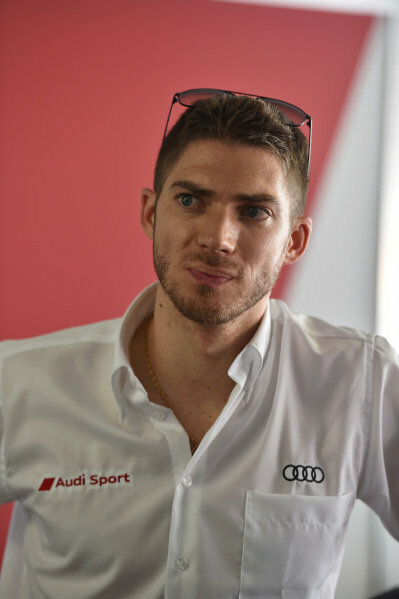 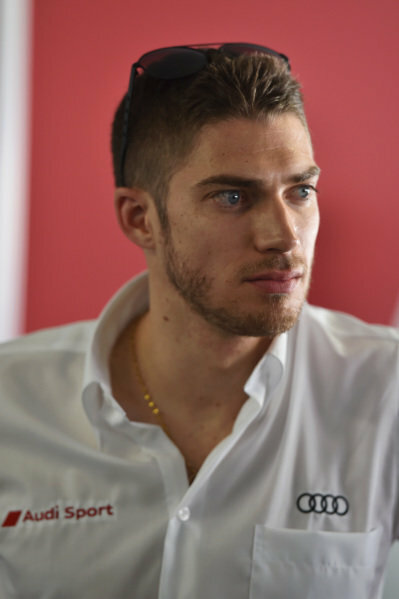 Edoardo Mortara (ITA) Audi Sport Team Phoenix, Audi R8 LMS at SJM Macau GT Cup - FIA GT World Cup, Macau, China, 19-22 November 2015. 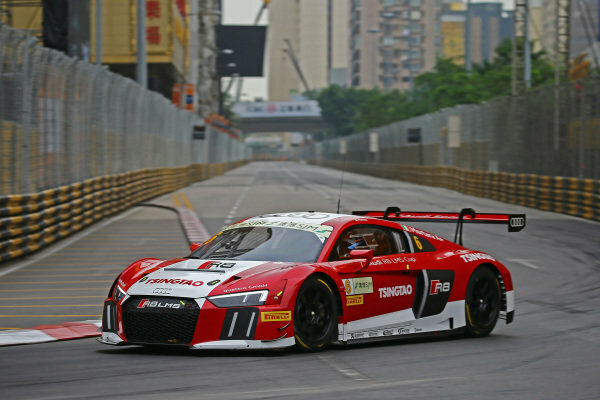 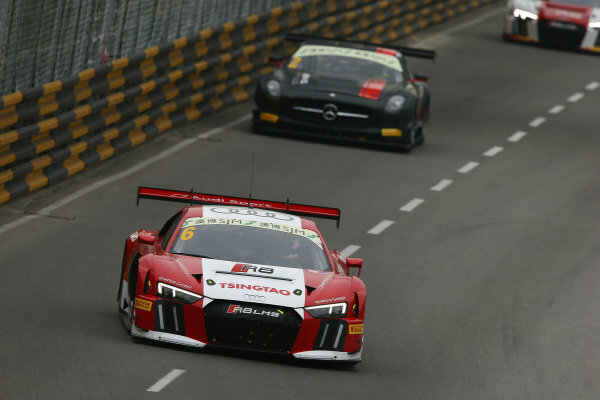 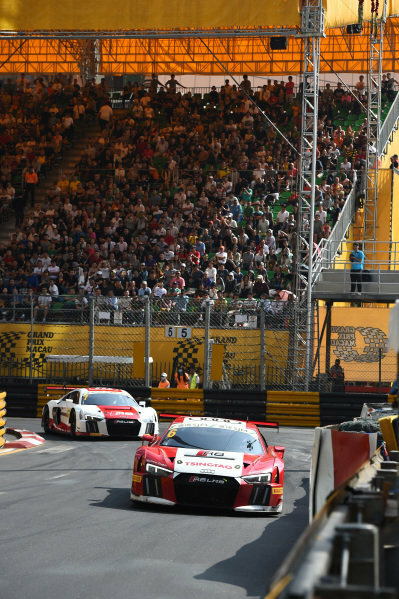 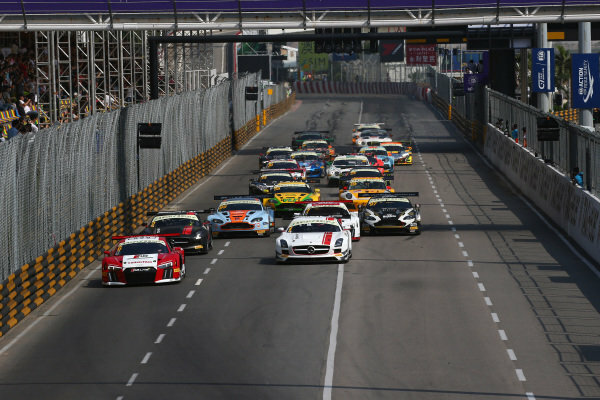 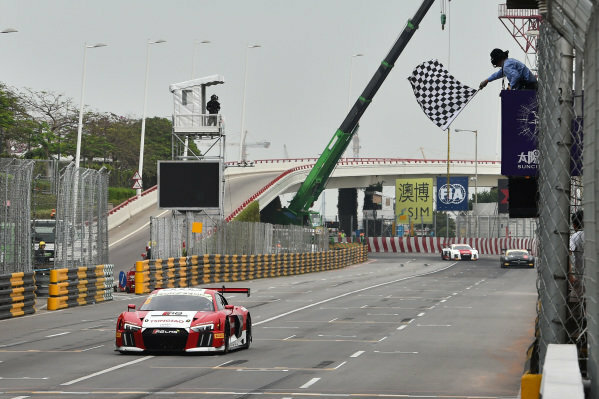 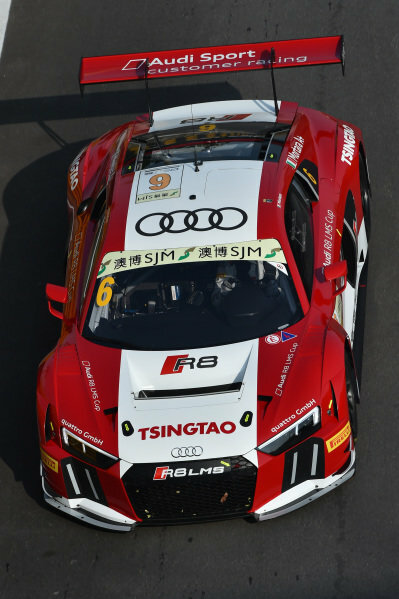 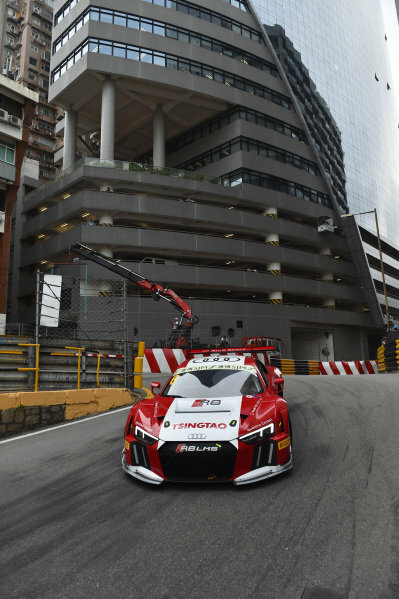 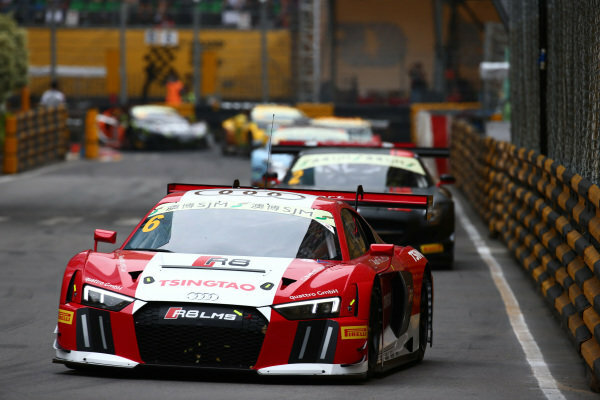 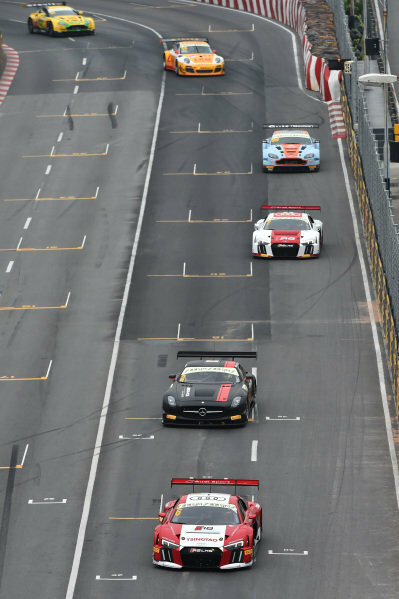 Edoardo Mortara (ITA) Audi Sport Team Phoenix, Audi R8 LMS leads the field of the grid at the start at SJM Macau GT Cup - FIA GT World Cup, Macau, China, 19-22 November 2015.